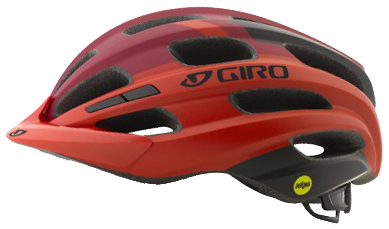 Helmets are a necessity when riding a bike. Since it's near impossible to predict when you're going to crash on your bike, it's best to stay prepared at all times. 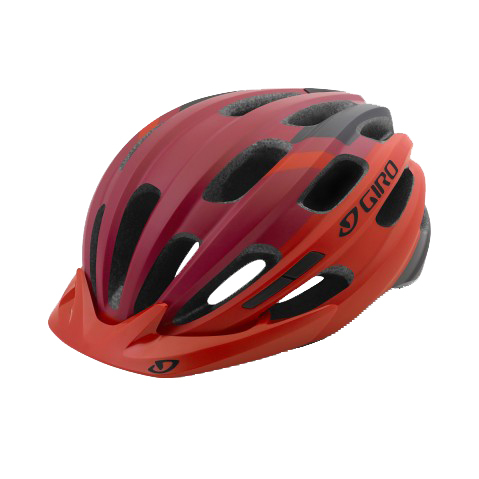 The Giro Bronte MIPS Bike Helmet is designed for road and mountain bike riding and has a universal XL fit. That means it fits a wide range of larger head sizes. 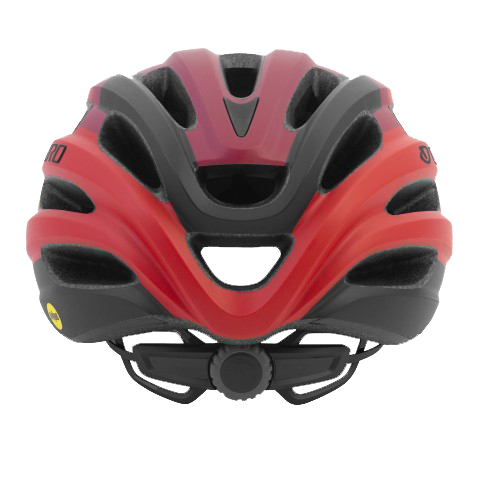 The Roc Loc Sport fit system helps riders dial in the perfect size quickly and easily and MIPS helps redirect impact energy so it is not transferred to your head.